After 10 years of working both in the UK as an independent financial advisor, and in south east Asia giving offshore financial advice, Matthew set-up the fund and portfolio management company AAM with Andrew McKay in 2003. As executive director and chief representative Matthew has extensive knowledge of not only financial planning but also of marketing and distribution. Matthew is fully UK FPC qualified as well as being fully qualified and licensed by the Monetary Authority of Singapore. Matthew also sits on the AAM Advisory Investment Committee. 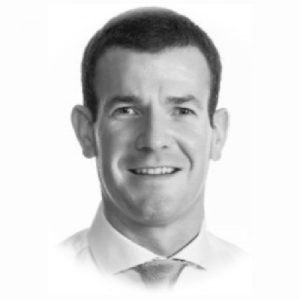 Kelso has over 20 years Financial Services experience and has been in Singapore since 2005. He joined AAM at the start of 2013 and has been focused on growing and developing the advisory team. He managed another FA firm in Singapore for 6 years prior to joining AAM. Hailing from the Isle of Man, Kelso previously worked with Zurich International Life and Barclays. 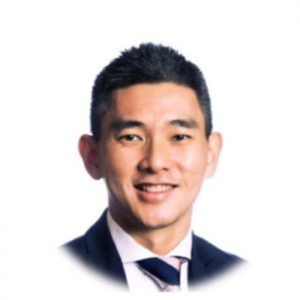 Having previously attained the Certified Financial Planner (CFP) status, he also holds Singapore and UK qualifications. Kelso resides in Singapore with his wife, Keriann, and is an avid footballer and golfer. Kelso keenly follows developments within the industry in Singapore and further afield and has contributed to various industry panels. As the CFO of AAM, his key responsibilities include financial accounting, planning and analysis to ensure a strong and robust Internal Controls environment.